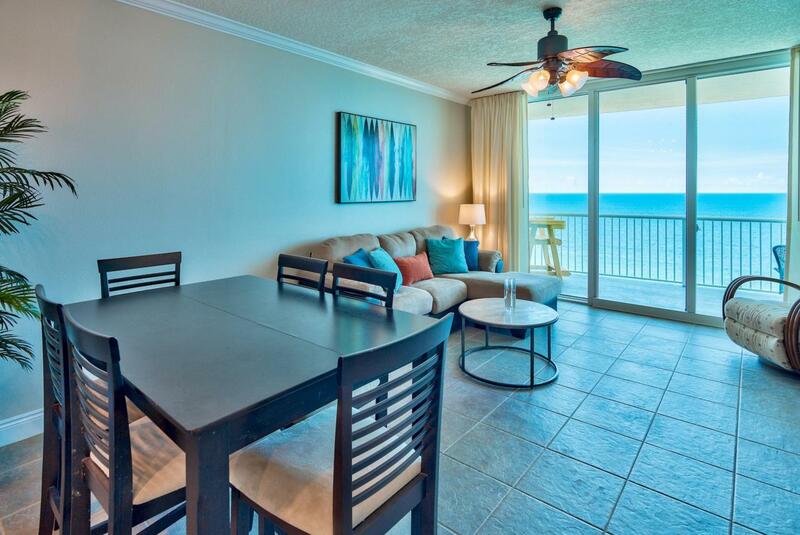 Looking for the perfect beachfront unit on the Emerald Coast? 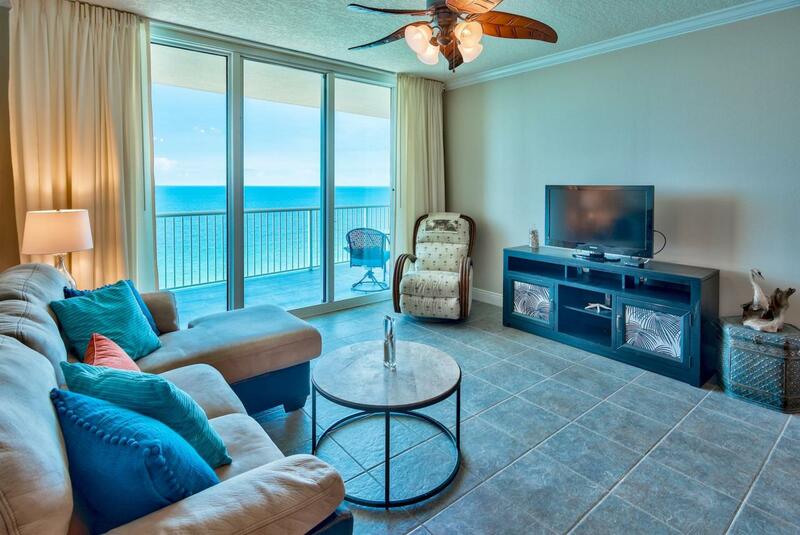 Take a look at Palazzo Unit #1502, a fantastic 3-bedroom, 3-bath unit with a Gulf front master bedroom, expansive balcony, fresh paint throughout and new decor! 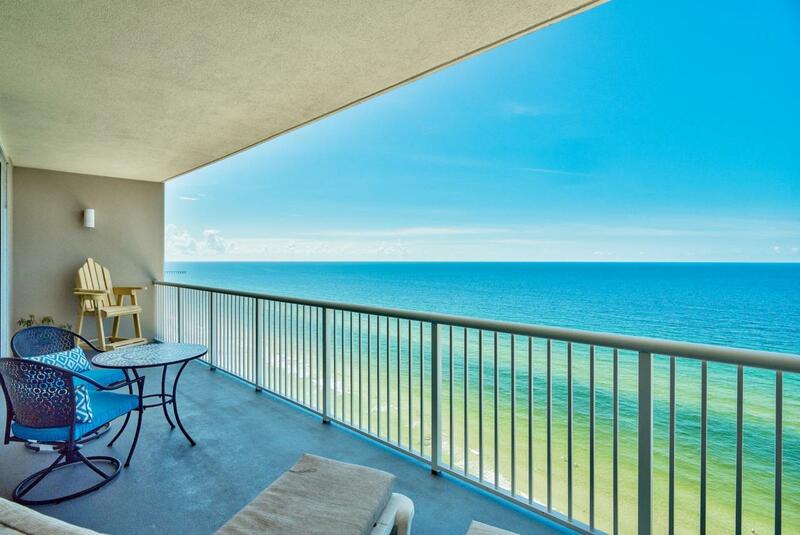 With four floors of underground garage, this is 19th floor elevation for amazing panoramic views of the Emerald Coast. 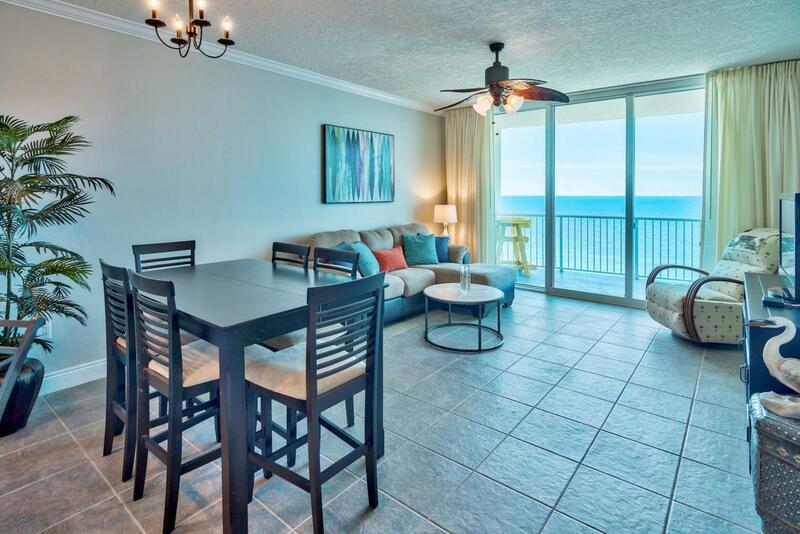 The floor to ceiling sliding glass doors & windows enhance the Gulf views even more. Access a spacious 246 sq. ft. balcony from the living area and master bedroom, which is the perfect place to relax, dine or entertain. Interior offers a welcoming coastal feel with the fresh paint. The open floor plan and raised ceilings allow the unit to feel very spacious. Crown molding is a beautiful detail for the main living areas and master. Sold fully furnished!